Being alone is not easy. Bodies drained of blood are scattered around New York City. 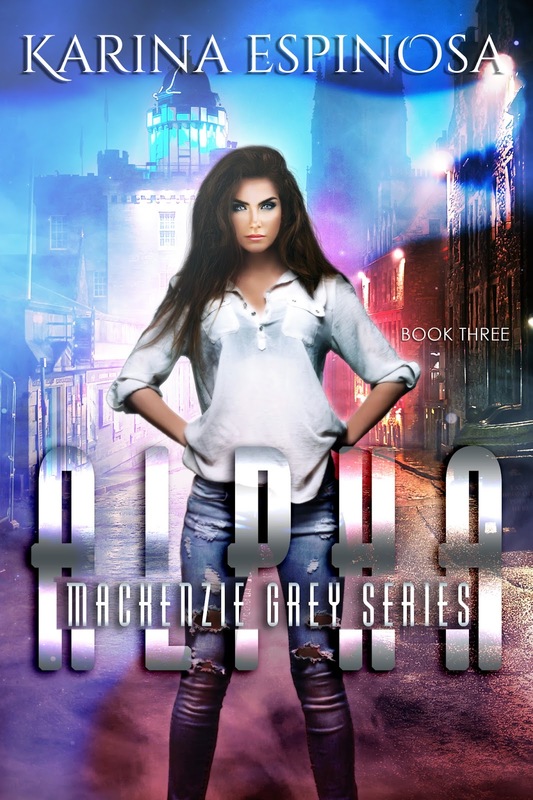 With a serial killer on the loose, Mackenzie Grey is obsessed with solving the murders. She dives into her work at the Supernatural Investigative Unit to forget about the events that dismantled her Pack over a year ago. When the killer makes Kenz the target, she falls down the rabbit hole and discovers she has a lot more to do with these murders than she realized. As her past creeps up behind her, she must swallow her pride and seek aid from old and new friends. Nothing stays hidden as Kenz learns a valuable lesson: rats swim. It's hard enough being an undergraduate student, an intern at Downtown Manhattan's police station, and a bouncer at a local bar. Add her now ex-boyfriend who recently dumped her for the school's resident bimbo—oh, and she's a werewolf. Mackenzie Grey meets her match when she is kidnapped by the Brooklyn Pack and tossed between Sebastian and Jonah—the Alpha and the Beta. Being a lone-wolf in the city is dangerous, and now that the Pack has found her, so can every supernatural being in the Tri-State area. And not even her sarcastic, smart mouth can get her out of this. When a string of kidnappings involves Mackenzie in supernatural politics, she questions her new acquaintances and finds unlikely allies. Can she escape Pack law and keep her freedom—or will she be condemned to an unwanted path? It’s hard out there for a lone-wolf. 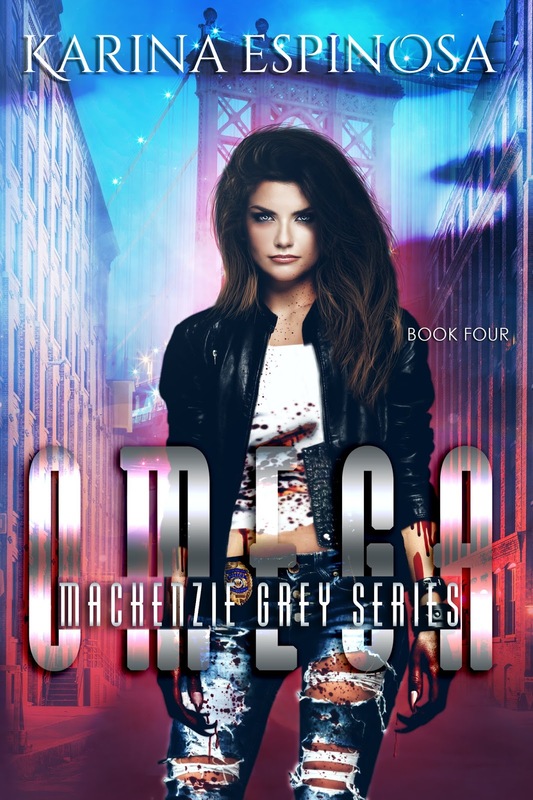 Mackenzie Grey has started a brand new life in an attempt to escape the Brooklyn Pack. She settles in as a detective in a special unit of the LAPD when her identity is put at risk, and she has no choice but to run again. The question is: does she want to run forever? As events force Mackenzie to confront her past, she is met with many surprises—including the revelation of her true ancestry. When Packs across the country learn of who she is, Kenz becomes the object of desire in a deadly wolf hunt, and she must once again fight to keep her freedom. It’s hard being a Princess. Mackenzie Grey never felt as vulnerable as she does now—but that won’t stop her from getting what she wants: revenge. Kenz and her friends journey to a new land where everyone has a motive and everyone is a suspect. The Lunas find their voices after the massacre but the question still stands—who is the real enemy? 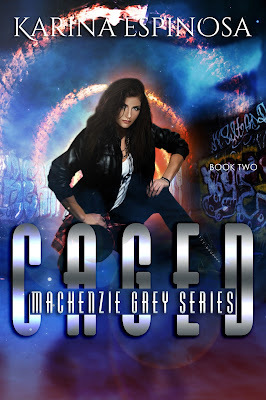 If Mackenzie wants to free herself, she will need to free them all; and it won’t be easy. 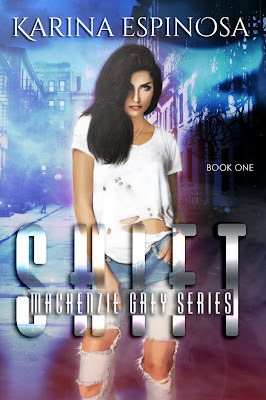 As she approaches her 24th birthday—in the middle of a web of lies, deception, and murder—Kenz has to weave her way to the truth before she’s next on the chopping block. 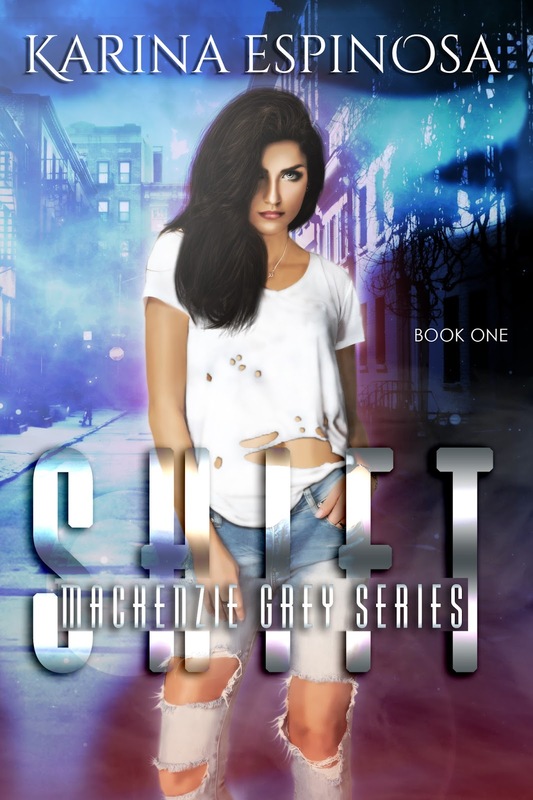 Mostly known for her hipster style, New York City swagger, and South Florida passion; Urban Fantasy author, Karina Espinosa’s true gift is writing snarky but endearing characters in her series like the Sins of the Fallen and the Mackenzie Grey series. 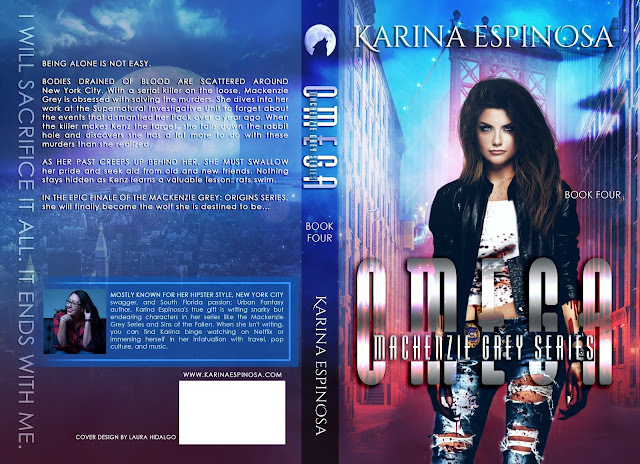 When she isn’t writing, you can find Karina binge watching on Netflix or immersing herself in her infatuation with travel, pop culture, and music. You can usually catch her on Facebook, Instagram, and live-tweeting during episodes of The Walking Dead, Orphan Black, and Game of Thrones. Follow her on social media!